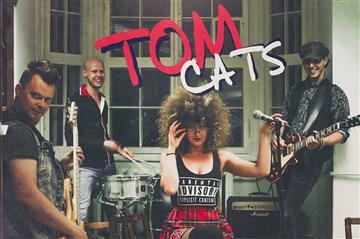 Tom Cats is a four membered hard hitting quartet from Estonia with a basket full of energy and good vibes. An Unforgettable experience that will take you on a roller coaster ride from the 80?s rock n roll to 21st century pop and rock music. The main influences for the band are Jimi Hendrix, Led Zeppelin, Rival Sons and many more.